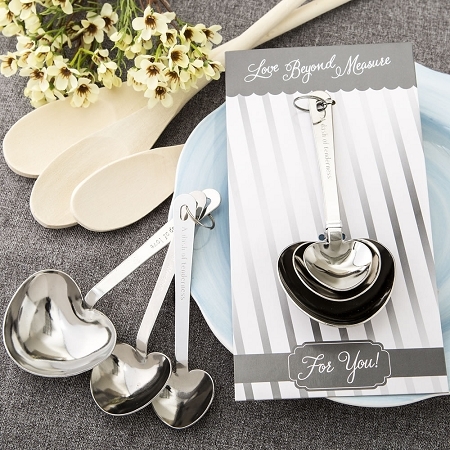 Capture your guests hearts with these Love beyond measure heart shaped measuring spoon wedding favors. 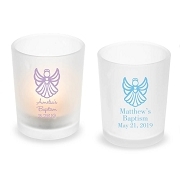 Each has a different love saying engraved into the stainless steel. 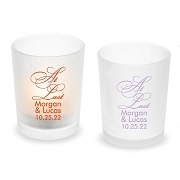 The measurement are engraved onto the back of the spoons. 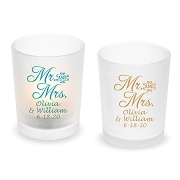 A great way to capture your guest's hearts and measure out spoons of love at your wedding or wedding shower event!